There’s no magic formula for building social media momentum. You simply have to keep experimenting, checking your data, and figuring out what audiences respond to. But if you are constantly chasing that “lightning-strike” moment where you feel massive pressure to top your most recent campaign, you could easily face burnout. Instead of always aiming for every piece of content you post to “go viral,” what you’re really after is the content marketing sweet spot—the point where you’re achieving better business results while creating less content. Then once you’ve mastered this process, you can focus on capitalizing on the social media momentum you’ve created. 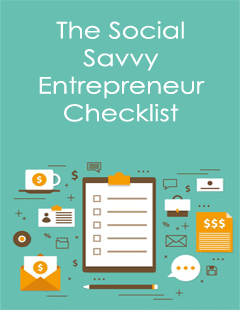 If you’re just getting started with social media, all of this may sound like a pipe dream. But you can start capitalizing on even small social media victories today. Let me show you what I mean. Gaining a social media following feels amazing. There’s so much validation to seeing all of those likes and shares. Bask in it! Use all of this energy as motivation to achieve your dreams, by all means. But also, realize you’ve got to keep these emotions in check if you really want to capitalize on the attention. or prompt users to follow you on other social media channels. 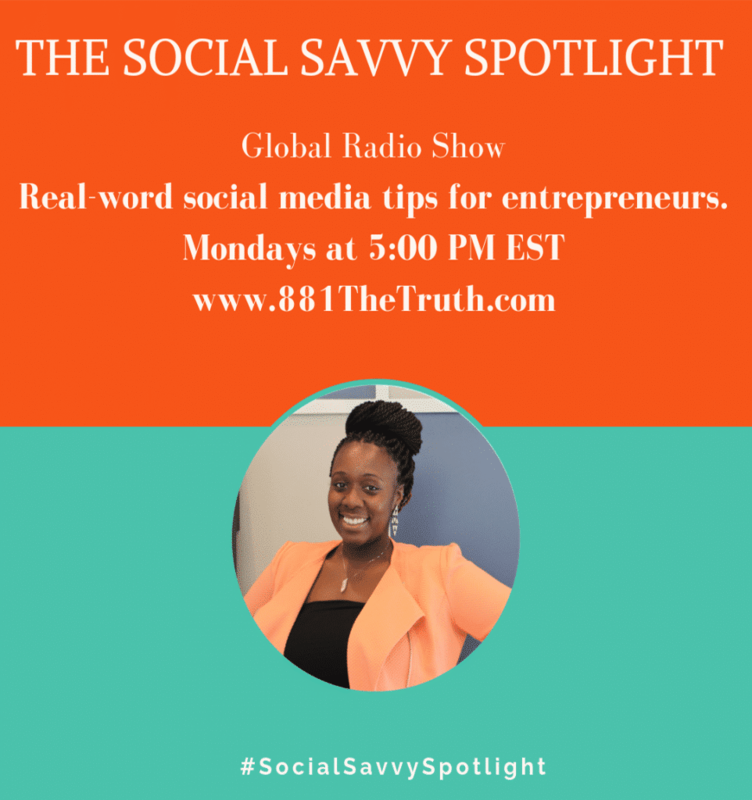 Quick Tip: Remember that social media momentum is not an end in itself. While your most successful posts may quickly be forgotten, if you play your cards right, your brand won’t be. It may be tempting to rest on your laurels when you see your hard work paying off, but you will benefit from ignoring this temptation and continuing to push forward. There is no better time to increase brand visibility than when you’re already getting positive, high-frequency media attention. Now is the best time to look for opportunities to keep the interest and awareness going. 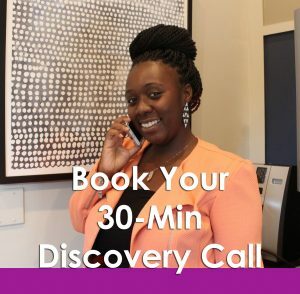 If you have connections with local TV, radio, or high-profile podcast hosts, reach out with a personalized email or phone call. If you are looking for speaking gigs or applying for relevant awards, your profile will be elevated due to your growing audience and excitement around your brand. Ride this wave as long as you can! When you’ve hit on something that strikes a cord with your audience, take note. Strategize about how you can repurpose the content and reach a wider audience or go deeper into the topic for a target industry. If you’ve created a LinkedIn article that your network shared far and wide, for example, could you turn that think-piece into an e-book or traditional paperback? Keep in mind that you don’t need to spend your valuable time pouring over your keyboard in order to repurpose social content. There are talented, professional ghostwriters (if you’ll forgive my shameless plug) who can riff on your viral content all day long spinning new content that will ignite your target audience. If you aren’t already focused on conversion optimization, get on it! Engagement is great, but if you aren’t promoting the right products and services to visitors you’re seeing as a result of your social media momentum, you are squandering your abundance. This can be easier said than done, especially if you are new to the social savvy game. If you just happen upon a goldmine—Cardi B stumbles upon your personalized make-up compacts and starts sharing your stuff with her fans, for instance—don’t panic! Double down on the products getting the buzz. Focus on keeping your new wave of customers happy. Then come up with a strategy to make them true brand loyalists. Also, does the excitement around your content lend itself to new products or services? This is worth reflecting on in quiet moments and brainstorming with your team. Quick Tip: Customers who find you during a viral social campaign might not fit the profile of your exact target market. So, create a series of follow ups talking up what’s distinctive about your brand to grab the attention of potential brand converts. 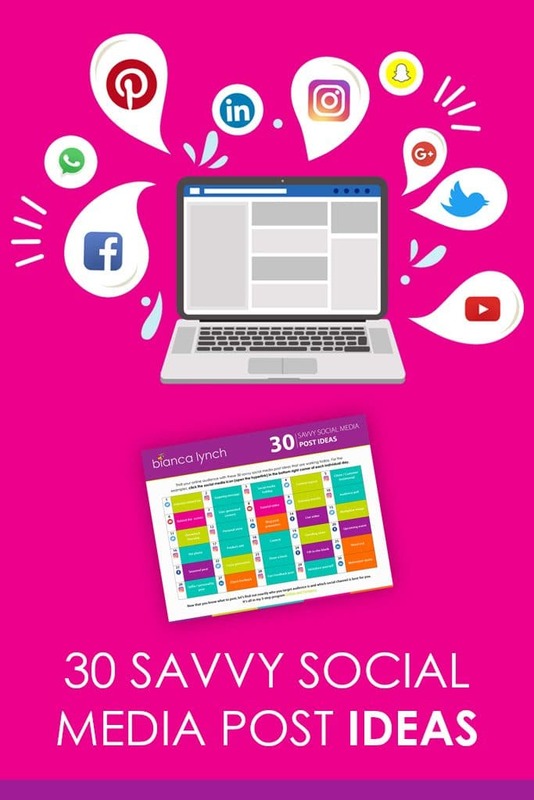 If your social media momentum catches you off guard, use it as a learning experience. It’s often hard to know when these magic moments will strike, but you can take steps to make sure you’re ready to catch the next wave. This means setting aside a budget for such situations, so you can buy ads or hire the support you need to get you through the slam. It also means developing an action plan that’s aligned with your business objectives and having creative templates ready for minor tweaks. Capitalizing on social media momentum is all about striking when the iron is hot. If you create a strategy around these 5 secrets to keeping customers engaged, you’ll be ready when your moment to shine comes along. 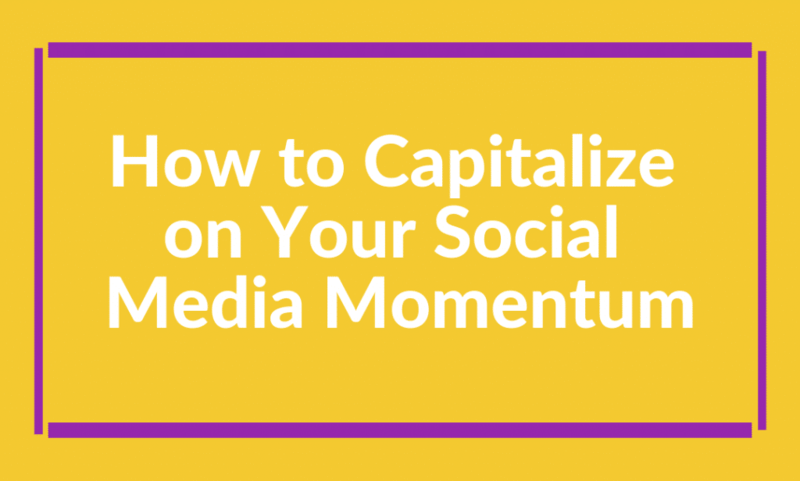 Is 2019 the year you capitalize on your social media momentum? Work the above recommendations into your social media strategy and you’ll have more than successful posts. You’ll have a successful brand! Have a book project or other content strategy you’d like to discuss? Contact me and to set up a consultation! For my latest blog articles, PPhD news, and writing insights delivered straight to your inbox, sign up at thepocketphd.com. You can also follow me on Facebook or Twitter.